Telenor has announced that Per Simonsen, CEO of Telenor Connexion has been promoted to take on the overall responsibility for M2M organized in Digital Services, Telenor Group’s first global business unit. Machine-to-machine will become a dedicated business division with global responsibility for all M2M businesses and new initiatives within Digital Services. The objective of this organizational change is to increase operational efficiency as well as create growth for Telenor. From his position leading Telenor Connexion, Per Simonsen’s new responsibility will include heading the Machine-to-Machine division of Digital Services. Telenor’s M2M companies Telenor Connexion, Telenor Objects and Telenor Traxion will all be a part of the new division. Digital Services will focus on game-changing new services that show large revenue potential and that will ensure Telenor’s competitive edge in the future. “There are significant growth opportunities in M2M and I am very excited to take on this role. Telenor is building a strong position with M2M customers, and this move gives us an opportunity to take a more holistic approach to understand and serve their needs even better. 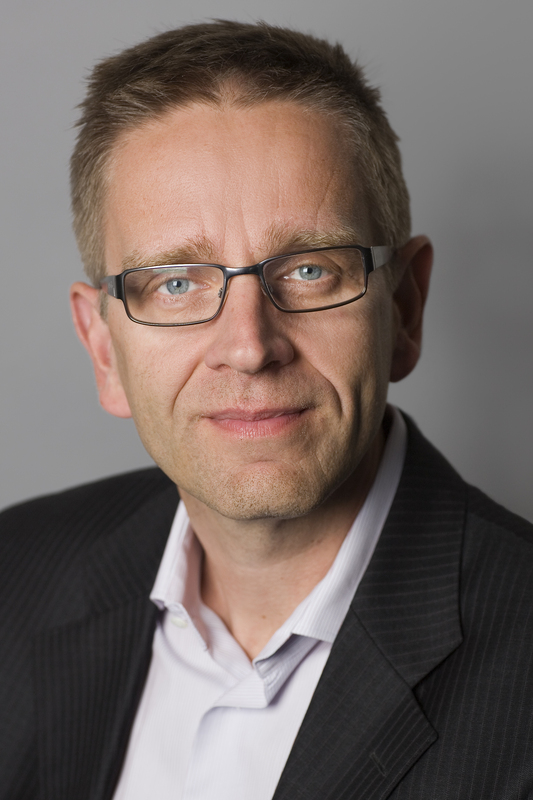 I also look forward to work directly with the talented people in our M2M companies and projects”, says Per Simonsen. “Per Simonsen has been instrumental in the startup and development of our major M2M initiative, Telenor Connexion. In that sense he was a natural choice when we wanted someone to take the overall responsibility for the totality of our M2M initiatives. Our new setup gives us an opportunity to provide our customers more business value and gain further momentum in developing our M2M business”, says Rolv-Erik Spilling, EVP and Head of Telenor Digital Services. Per Simonsen took on his new position at the beginning of April.